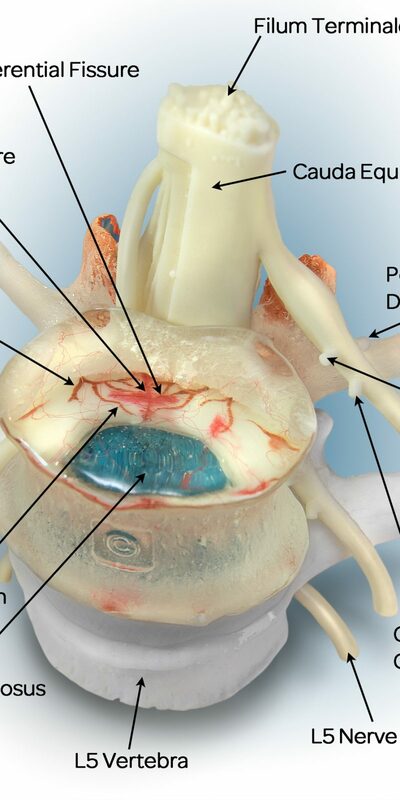 The discs in the spine provide cushioning in between the bones, known as vertebrae. It is because of these discs that the spine is able to move and shift without the bones rubbing together and without creating stiffness and pain. But these discs are also fragile, and while they are well protected within the back, age and injury may cause the soft gel within the discs to squeeze loose. When that happens, it is referred to as a herniated disc (also known as a slipped or ruptured disc). While some herniated discs cause no symptoms, others end up pushing on the nerves of the spine. When they do, it can cause moderate to severe pain. Some herniated discs heal on their own. Others go for years without requiring treatment because the pain is manageable, or experience relief with some physical therapy sessions and rest. But for many, the slipped disc causes moderate to severe pain, and requires treatment in order to eliminate the constant pain. Epidural Steroid Injections – One way to decrease pain is to receive an injection of a combination of steroids (to reduce inflammation) and slow acting pain relievers directly into the nerves. These injections can provide long term pain relief, although they may not cure the issue. Microdiscectomy – In some cases, herniated discs can be treated with a minimally invasive surgical procedure called a microdiscectomy. In a microdiscectomy, a piece of the bone near the nerve root is carefully removed to reduce pressure on the spinal column. 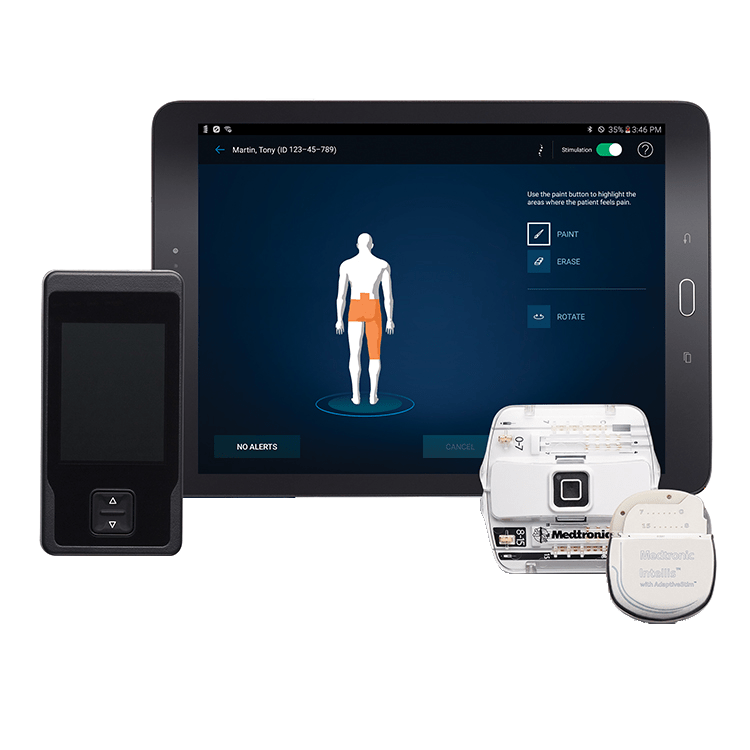 Spinal Cord Stimulator – Another option, and one that is especially useful for those that have already tried surgical procedures, is to use a spinal cord stimulator. These devices are wired into a specific spot in the spine, and use mild electrical impulses to disrupt the pain messengers that are sent from the nerves to the brain. They are user controlled, removable, and replace pain with a mild tingling sensation while reducing discomfort by between 50 and 75%. 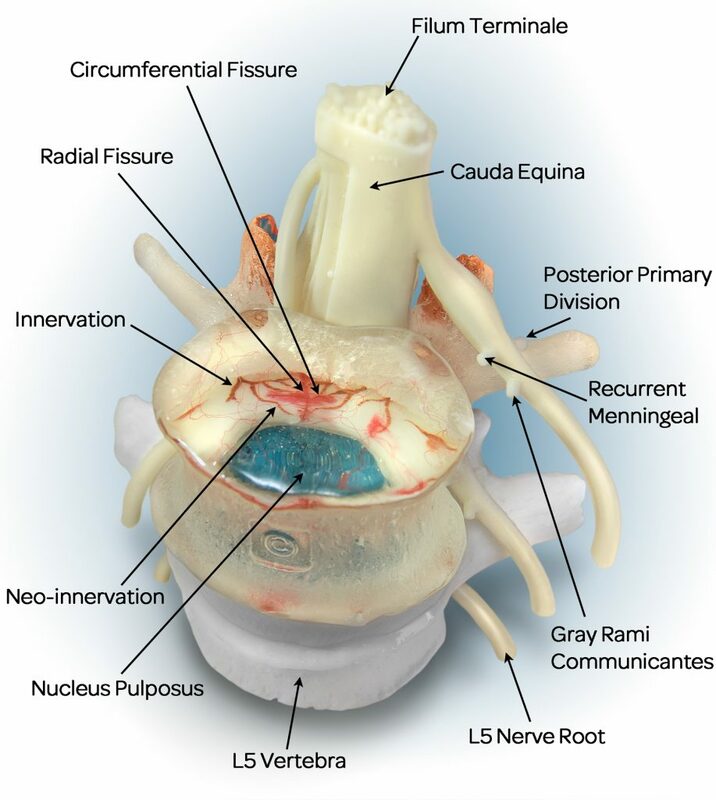 Spine Surgery – In some cases, a patient may require surgery. Surgery comes with potential risks, but procedures such as laminotomies, spinal fusions, artificial discs surgery, and laser spine discectomies have been effective at relieving pain. The decision to treat a herniated disc must be treated carefully, weighing the level of pain, the success of conservative treatments, and the severity of the injury. That is why it is so important to speak with one of our pain specialists here at Physician Partners of America. Technologies like spinal cord stimulators are exciting, but only a trained professional can determine the treatment that will have the most success. Call Physician Partners of America today at 844 542 5724 to learn more.